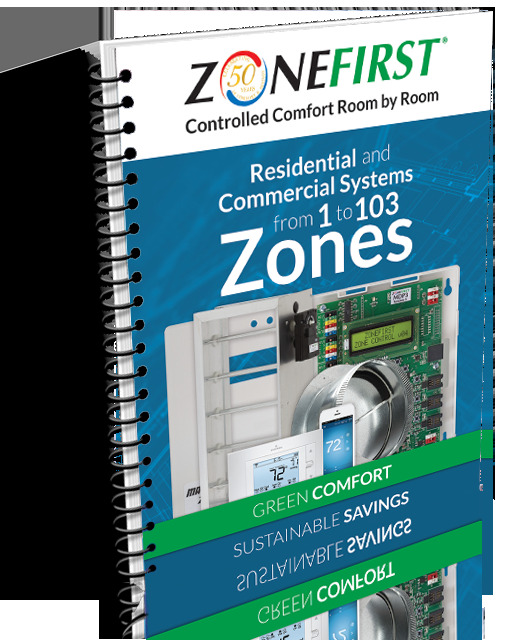 For over 50 years, ZONEFIRST has been a leader in HVAC Zone Controls. 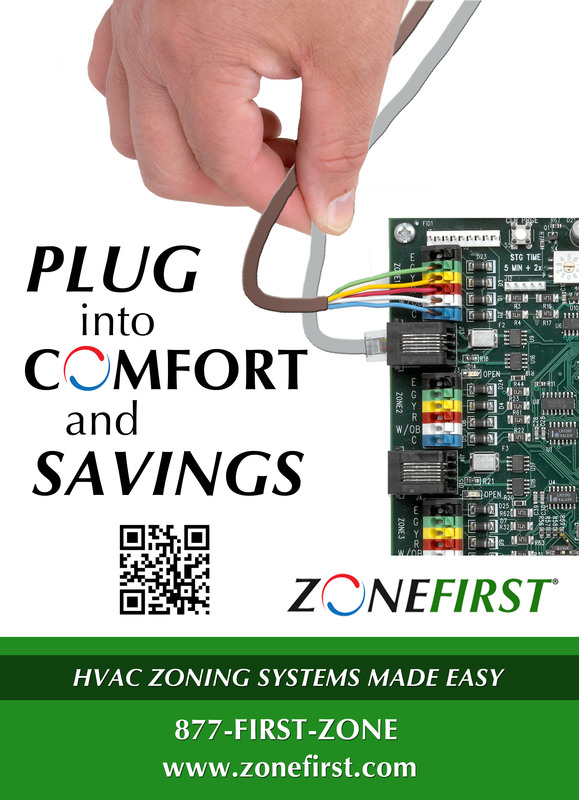 HVAC Zoning allows you to control the temperature in your home or office. 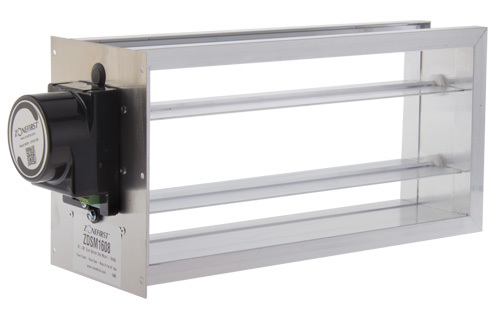 It ads comfort, convenience and energy savings without adding another piece of equipment. 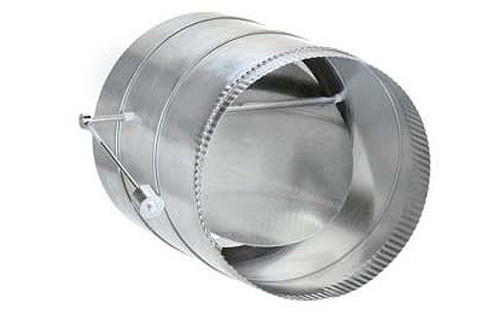 All you need is some thermostats, a control panel, and zone dampers in your ductwork. And we want to help you do it. 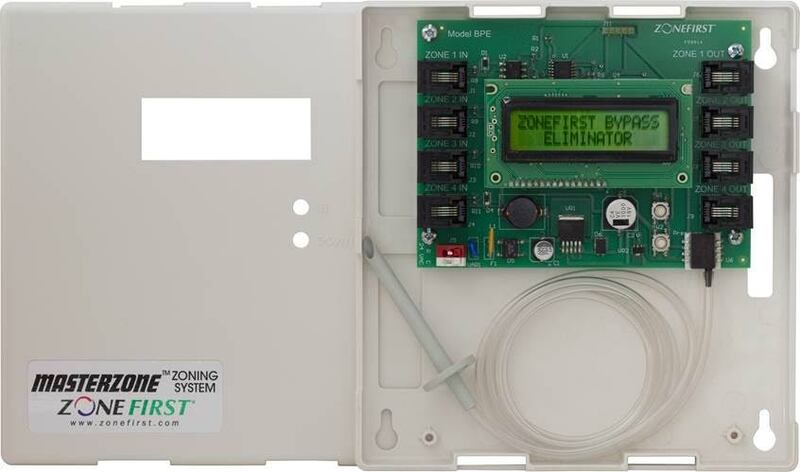 It has been our goal to make installing zoning as simple and hassle free as possible. 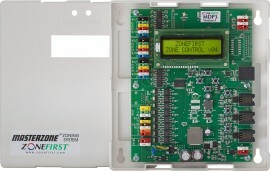 Today, our zone controls are so easy to install, homeowners are installing ZONEFIRST’s HVAC zoning systems themselves. 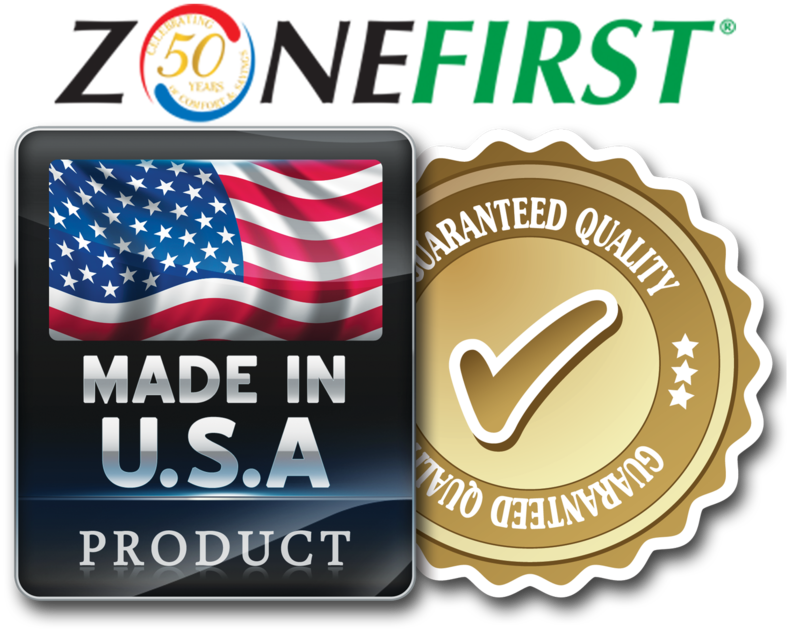 So if you are a DIY home improvement person, don’t hesitate to check out ZONEFIRST for your HVAC zoning needs. For more information about zoning and temperature control, visit ZONEFIRST. I’ve purchased a large home with three bedrooms and two baths, all contiguous and on one of three systems, that I would like to turn off most of the time. I would propose to add ductwork of the same resistance in delivery and return to supplement HVAC in a different part of the house that is used for entertaining and undersupplied by a different system. I would like to switch between them, or maybe even switch between them and another mode in which 50% is used by the bedroom-bath areas, and the remaining is used in the other entertainment area. The bedroom-bath areas are on the weather side of the house, so that unused, they would provide the insulation of several large roomfuls of air. Can you help? And do you have some cost information? 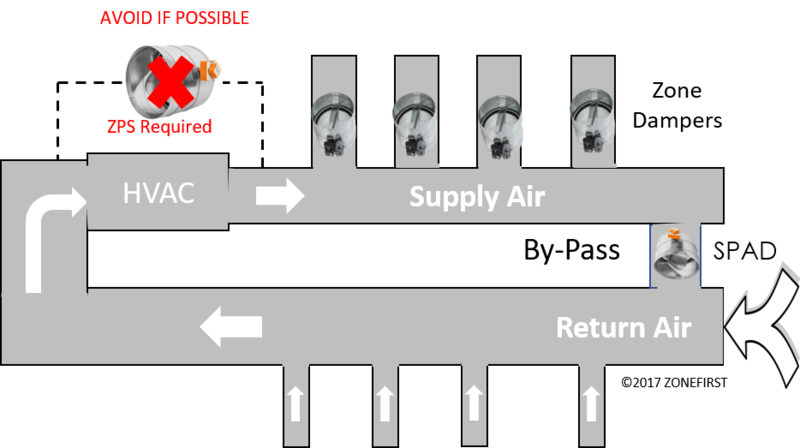 I could do my own installation and basic calculations for airflow, but I may need someone to review my proposal and recommend changes. I am looking at upgrading an existing heating system. It is a circulated hot water system with two zones, each with a separate circulating pump. I would like to expand the system to 20 zones, keeping the existing two circulation pumps. 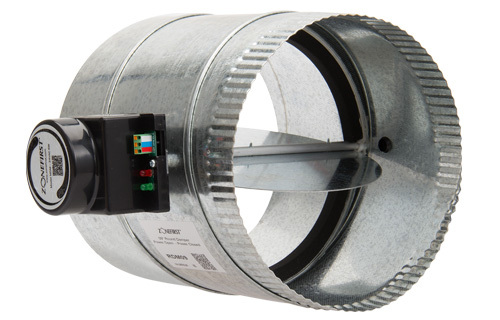 Each zone’s wireless thermostat would control an electrically-operated valve and its assigned circulation pump. Do you have a system that can handle this application?